Spectrum Miami Art Show is one of the highlights of Miami Art Week. It has the cool factor, featuring mid-career and emerging contemporary artists from around the world. 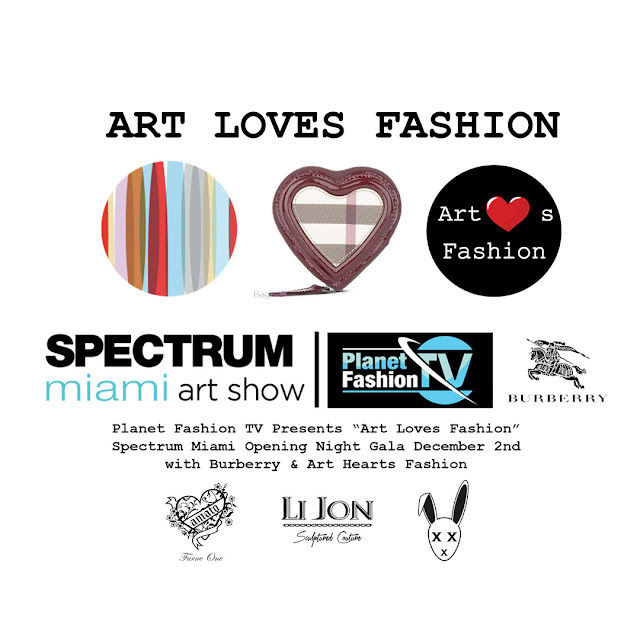 The fair will be home to galleries, artists, panels, art talks, entertainment and other fair events from December 2nd through 6th in Mid-Town Miami. [EMERGENCE], the theme for Spectrum Miami 2015, explores the act of illumination, the creativity emerging from artists. Iconic fashion label Burberry Prorsum will bring their classic British design to the opening night of Spectrum in a capsule fashion show of their 2015 fall pret a porter collection. Prior to Burberry, The illustrious Art Hearts Fashion team and Erik Rosete the producer of LA Fashion Week will show 3 capsule couture collections from international designers who headlined New York and LA Fashion Week. The collections will create an illuminating journey through time, opening with Mister Triple X presenting a futuristic ensemble followed by chain mail creations by House of LiJon and closing with an over the top dramatic presentation by Amato Haute Couture. The retro-future collections will pay tribute to the art of fashion and the timeless brand that is Burberry. 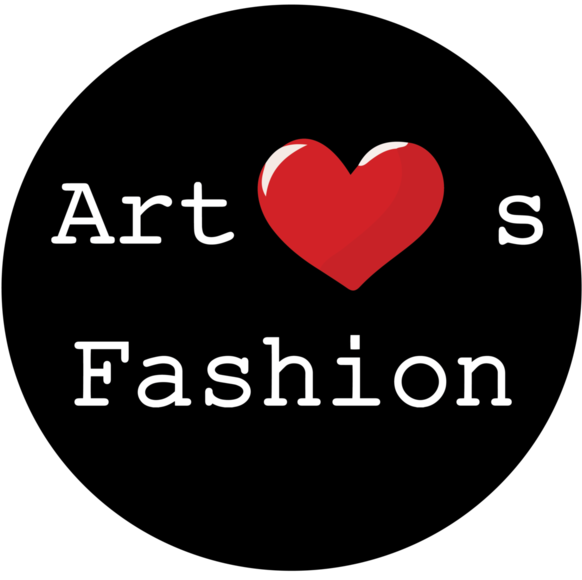 All pictures and videos on Gar&Mann:L Fashion Blogazine are reserved. Pictures and videos can be used with prior consent with Gar&Mann:L and it must be linked back to this blog. Gar&Mann:L 2014. Simple theme. Powered by Blogger.